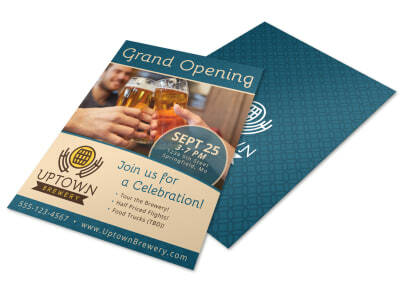 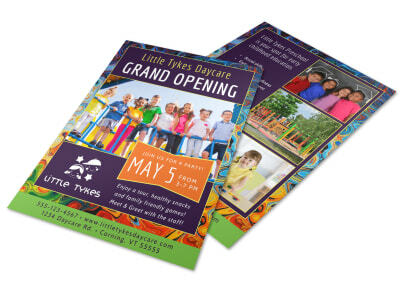 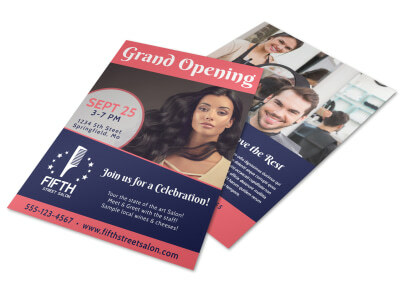 Get your community (in-person or virtual) excited about launch day with a one-of-a-kind flyer that draws them in to your new brick-and-mortar location or fledgling online retail site. 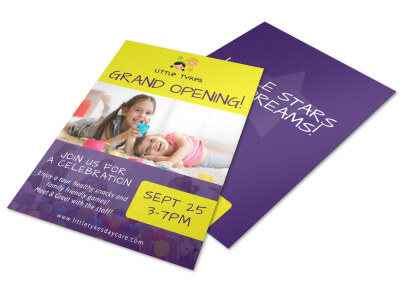 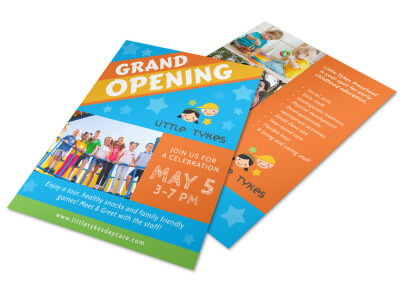 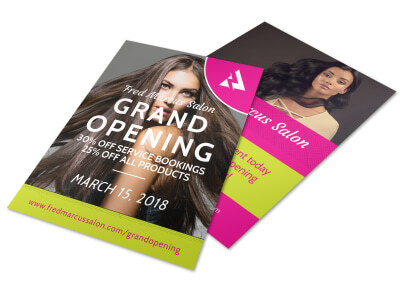 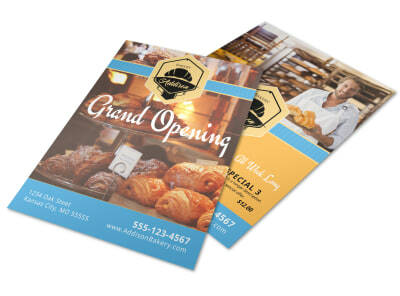 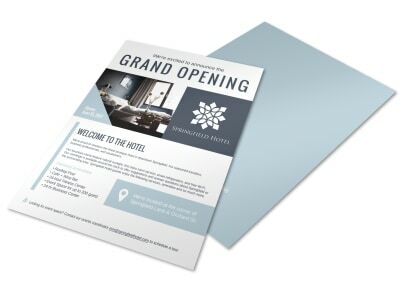 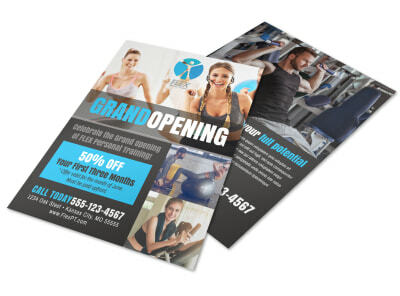 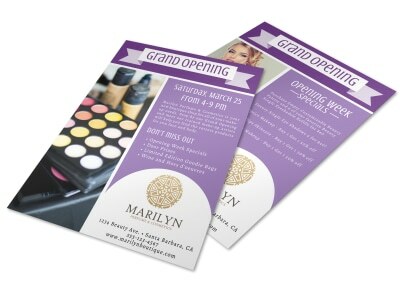 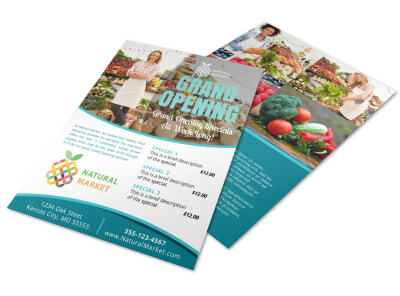 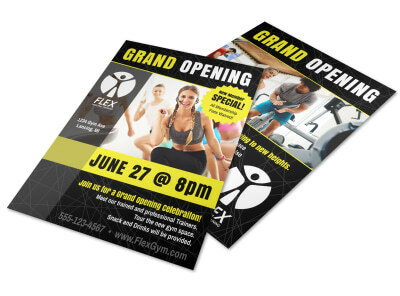 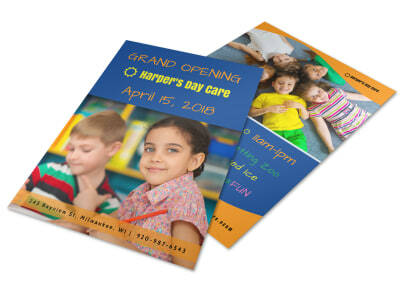 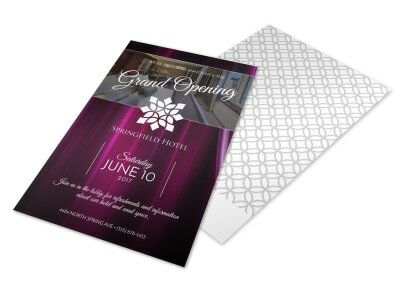 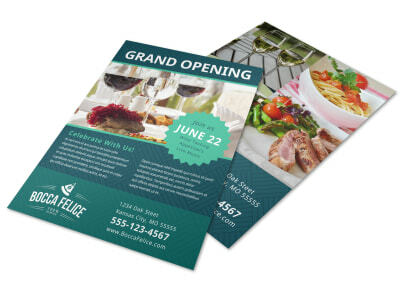 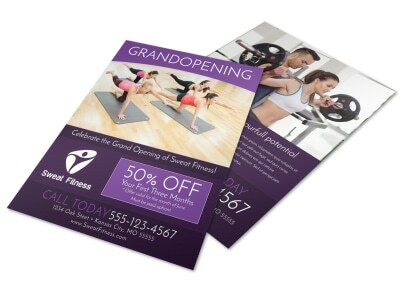 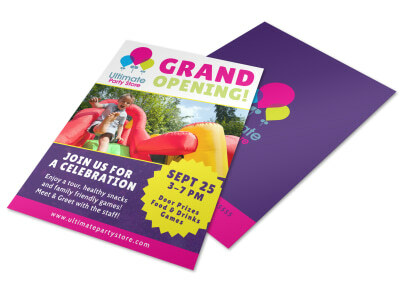 MyCreativeShop’s team of designers is always creating new and inspiring grand opening flyer templates that can be customized to meet your specific needs. 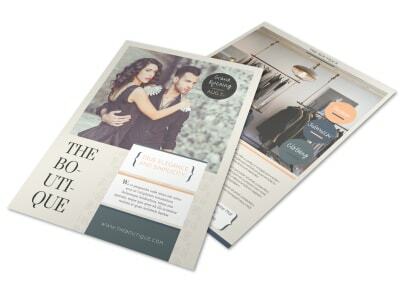 Our online editor’s toolbox makes the entire process a snap. 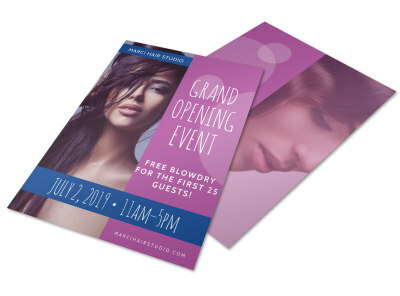 Gather your best photos, graphics, and content, along with a solid understanding of your brand and its image, and get started now. 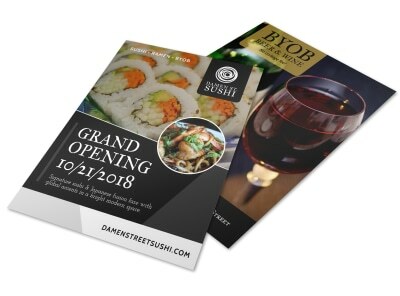 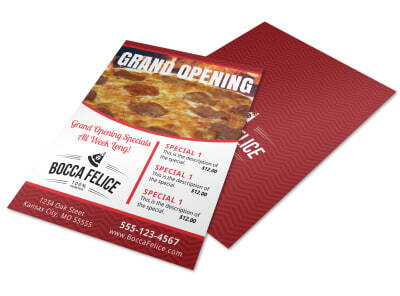 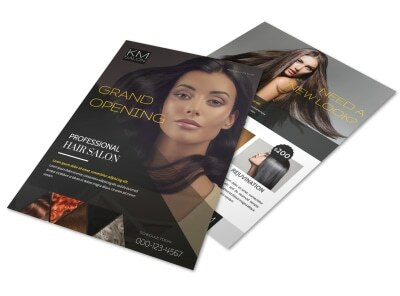 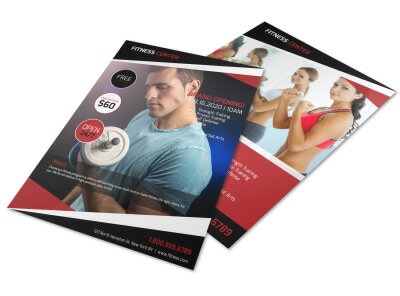 Create a flyer that embodies your business and its personality to a T. Your finished project is easily shareable on every platform – print, email, and social media – so you’re not limited in any way!